This morning you saw the exciting news that Major League Soccer is working with the You Can Play Project. And all month long we’ve been working to add to our list of players whose attitudes embody the spirit of that campaign. 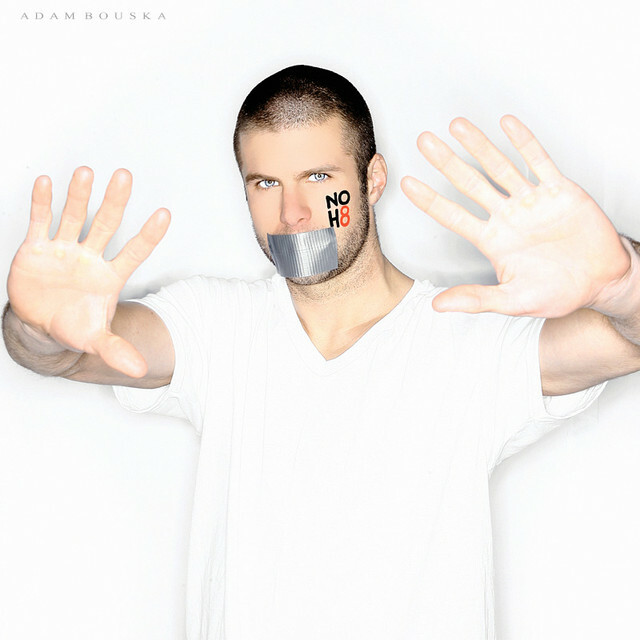 This preseason, Real Salt Lake defender Chris Wingert participated in the NOH8 Campaign’s first Utah photo shoot. Thank you Chris! But he’s our only RSL player on the list and we’d like to change that. 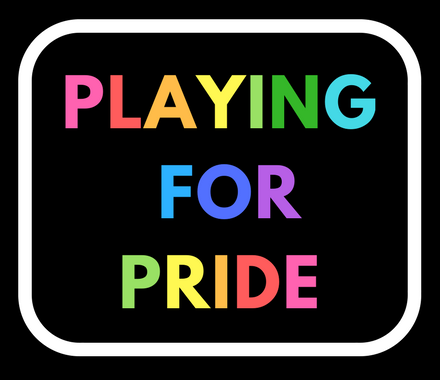 Help us contact the players on Twitter below and ask them to join our list as a #soccerally. Who knows? Maybe a new addition to our list will be one of the first to do You Can Play. Cody Arnoux, midfielder – joined the list…thank you Cody! Tony Beltran, defender – joined the list…thank you Tony! Chris Estridge, defender – joined the list…thank you Chris! Eduardo Fernandez, goalkeeper – joined the list…thank you Eduardo! Will Johnson, midfielder – joined the list…thank you Will! Jonny Steele, midfielder – joined the list…thank you Jonny! Sebastian Velasquez, midfielder – joined the list…thank you Sebastian!